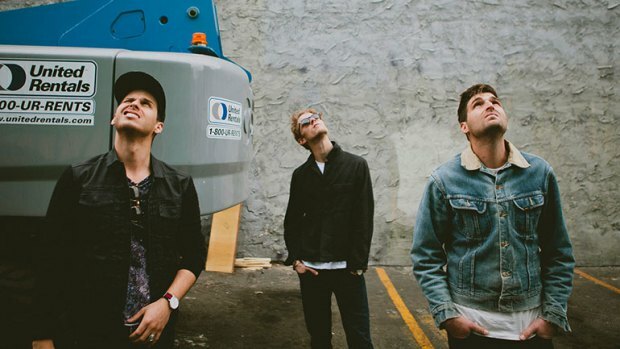 After some needed break from touring and playing their songs from Torches, California trio Foster the People comes back with the release of Supermodel. Their first single “Coming of Age”, was released earlier this year, quickly refilling the void their fans (me included) felt after looping “Houdini”, “Helena Beat”, “Pumped Up Kicks” and the rest of Torches extensively. Now that their sophomore album is out, “Best Friend” is the first track stand-out for me: a happy, trippy (thanks to Foster’s distinct vocals) and psychedelic tune that embodies nights out and summer parties with your best buddies. Of course, like their previous hit “Pumped Up Kicks”, the song talks about something dark that contradicts its dance-y vibe (I mean really, unless you’ve really started listening to “Pumped Up Kicks”, who would’ve thought something so catchy would be about some kid shooting other kids in school?) To figure out what “Best Friend” is about, here’s the lyric video – don’t let it stop you from having fun though.